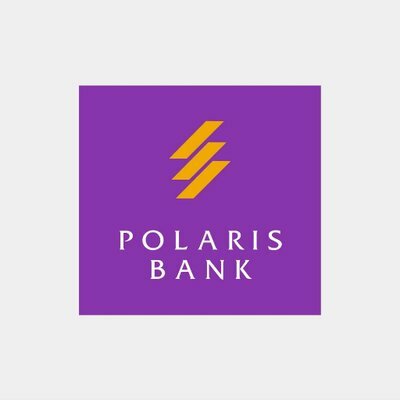 Polaris Bank Ltd. is one of Nigeria’s top financial institutions with over 373 branches and cash centres across Nigeria offering premium financial services. It operates as a group that provides facets of financial products and services powered by a purpose built technological framework that supports the service delivery process to customers. Polaris Bank shall continue to focus on long term social and environmental sustainability through ethical business practices that support the building of a prosperous society while contributing to a safe and viable environment. The Bank understands the inextricable link between enhancing the quality of life of people, its business activities and the long term sustained growth of its business. As such the Bank is committed to sound and responsible business practices, including the incorporation of environmental and social risk considerations into its credit and investment appraisal processes to ensure that the business activities they finance have a net positive impact on society and environment.